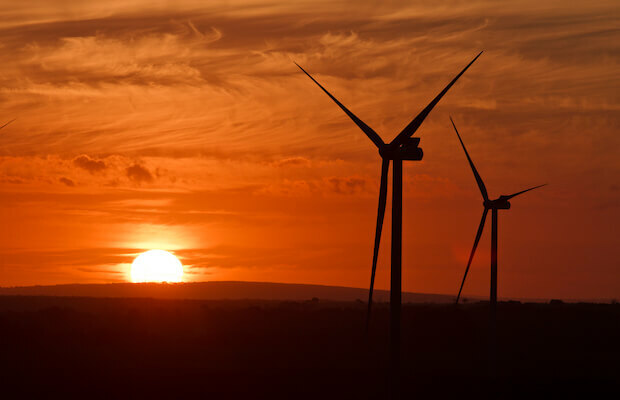 The acquisition is expected to be finalised during the second quarter of 2019 and will have no significant impact on Vestas earnings. To support Vestas’ strategy and increase its capability to partner with its customers in project development in selective markets, Vestas has announced the acquisition of a 25.1 percent minority stake in Sowitec with an option to acquire the entire company within the next three years. Headquartered in Germany, Sowitec is a leading sustainable energy developer with around 60 wind and solar projects totalling more than 2,600 MW across the globe. By investing in Sowitec, Vestas is hoping to enhance its ability to offer full-scope sustainable energy solutions by tapping into Sowitec’s proven offering within development services. Based on the German developer’s proven track record within solar PV project development, the acquisition also strengthens Vestas’ offering within hybrid power plant solutions. With sustainable energy’s share of the energy mix set to grow from around 10 percent today to more than 30 percent by 2035, hybrids are a key part of Vestas’ objective to develop sustainable energy solutions with wind at their core. On a stand-alone basis, Sowitec is expected to report 2018 consolidated revenues of approximately EUR 30 million. The acquisition, which is subject to regulatory approval, is expected to be finalised during the second quarter of 2019.